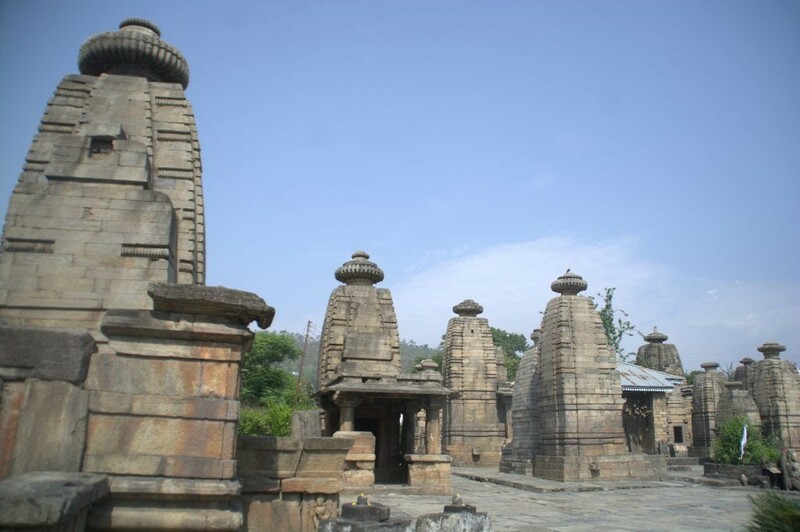 Baijnath, a small town in Uttrakhand has a complex of 18 temples of Lord Siva and other Gods. The temples may have been built by the Katyuri rulers during the time they ruled this part of the kingdom. The temples are extremely beautiful and are a sight to behold. Several local myths regarding the temples exist. One that our driver told us was that the entire temple complex was built over night by magic. The ASI and Uttrakhand tourism boards proclaim the different temples in the complex in completely different centuries. This published fact ofcourse never bothered our driver for he totally believed in his story of the over night creation. 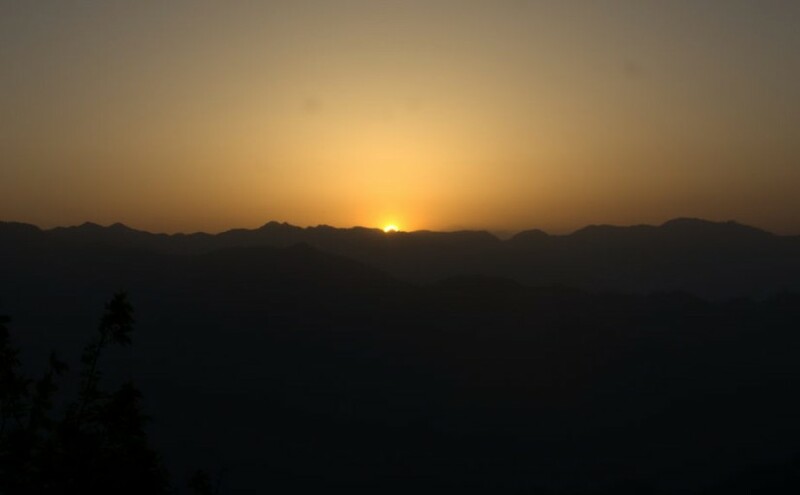 I have also heard the same story in Tabo monastery where a local insisted to one of the visitor that the paintings were created by magic in a single night by the grace of Buddha. This is a short book but is going to be a difficult book to summarize as it as numerous short chapters with valuable content. The index itself itself runs four pages, so I am going to just give you enough info to prompt you to pick the book. 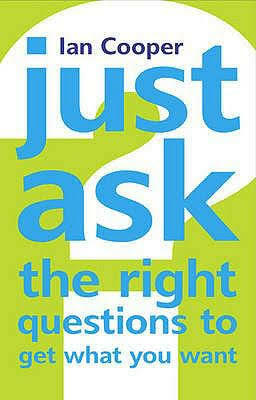 Why asking the right questions is important? One who asks the questions, owns the conversation. We are inherently tuned to answer any question posed in front of us. So by asking the right questions, we can direct our and the other persons thing in the direction we want. Grab any magazine, read lifestyle sections of newspapers, go through productivity blogs or read productivity books. Everyone tells you the importance of morning routines, a regular sequence of actions you do every morning to build up to peak performance. Without the rhythm of a morning routine, you may mindlessly fumble through the day. Most morning routines (including my previous one), fall under two categories: getting physical so that your body grows energetic (jogging, workout, yoga) and getting mindful so that your mind can focus better (meditation, journaling, worship).